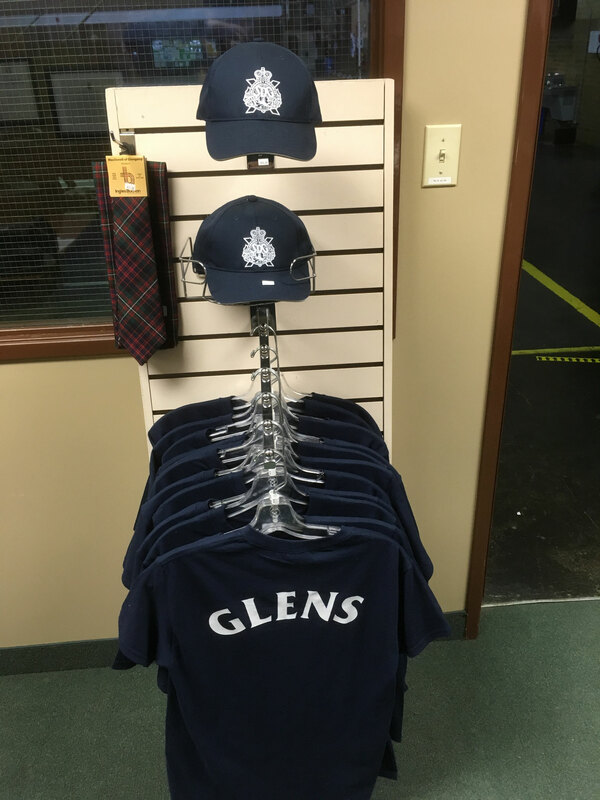 The 3rd Edition, Up The Glens, Stormont, Dundas & Glengarry Highlanders, 1868 - 2018 - Website of Glens' Association! 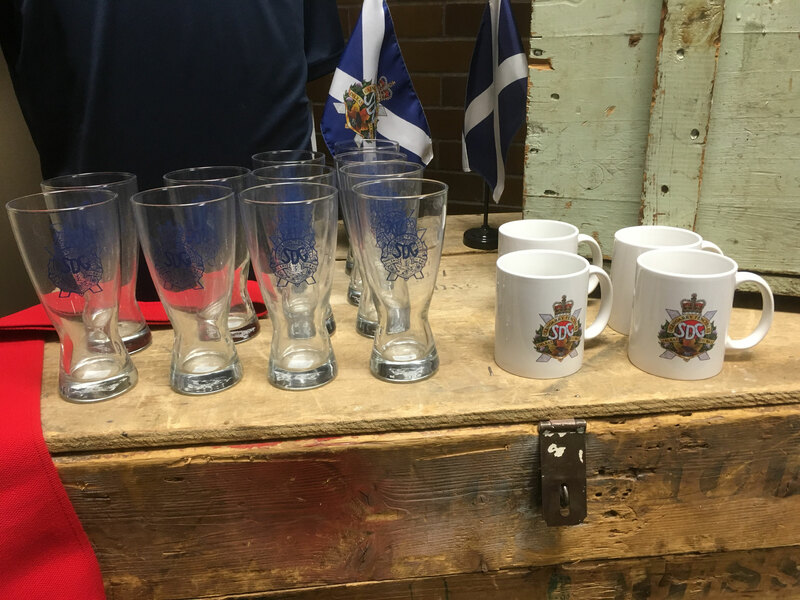 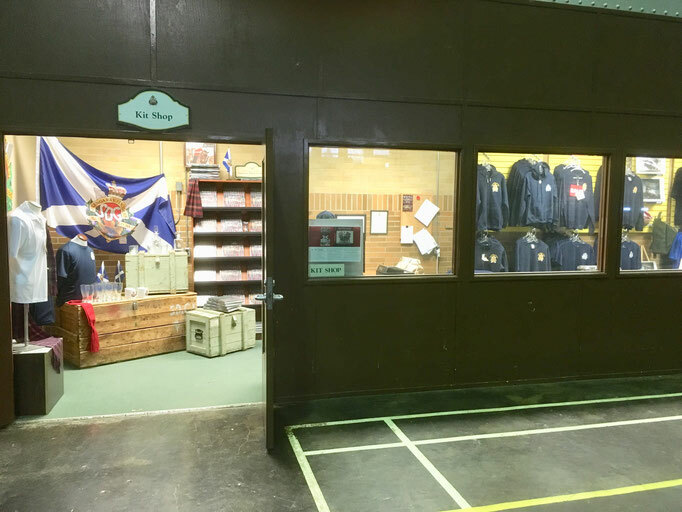 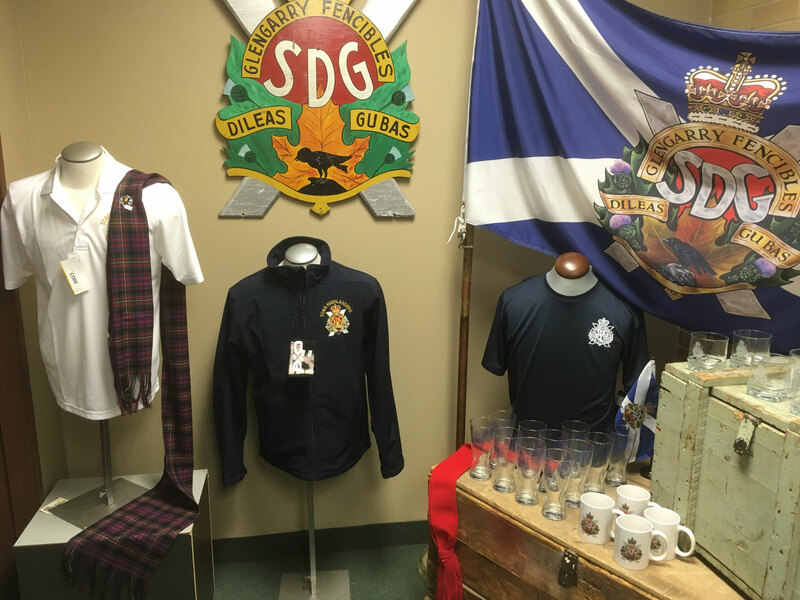 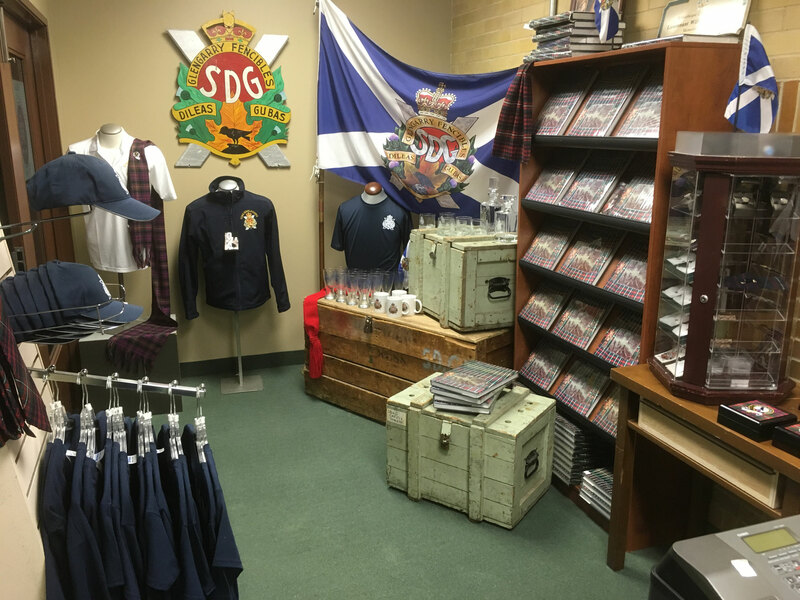 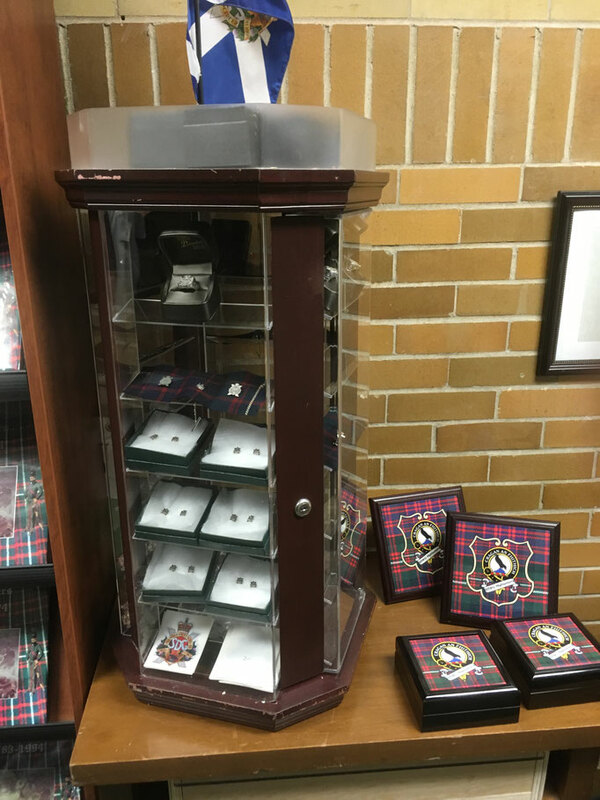 The Stormont, Dundas & Glengarry Highlanders Regimental Foundation operates the Glens' Kit Shop housed at the Cornwall Armoury. 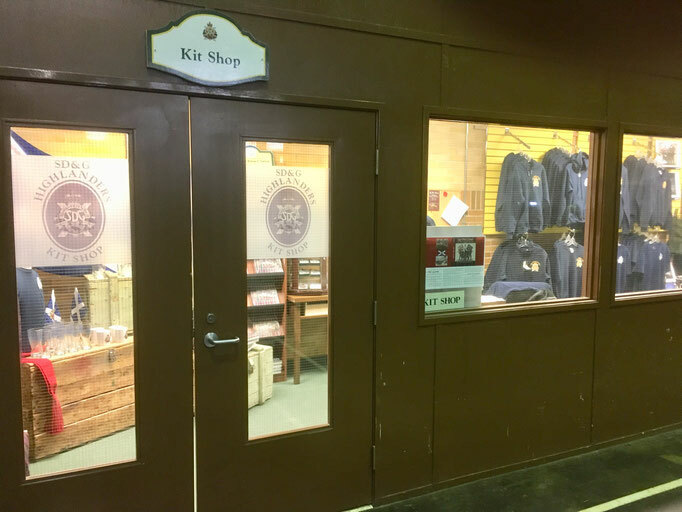 The Kit Shop is normally open on Unit parade nights. 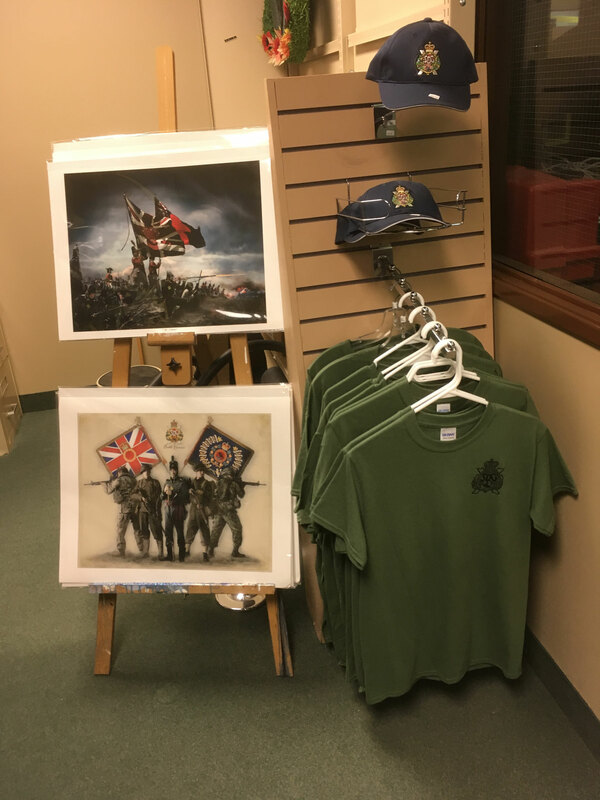 During the past three years, Brigadier General (Retired) William J. Patterson, OMM, CD, UE has laboured with the production of the 3rd edition of our Regimental History. 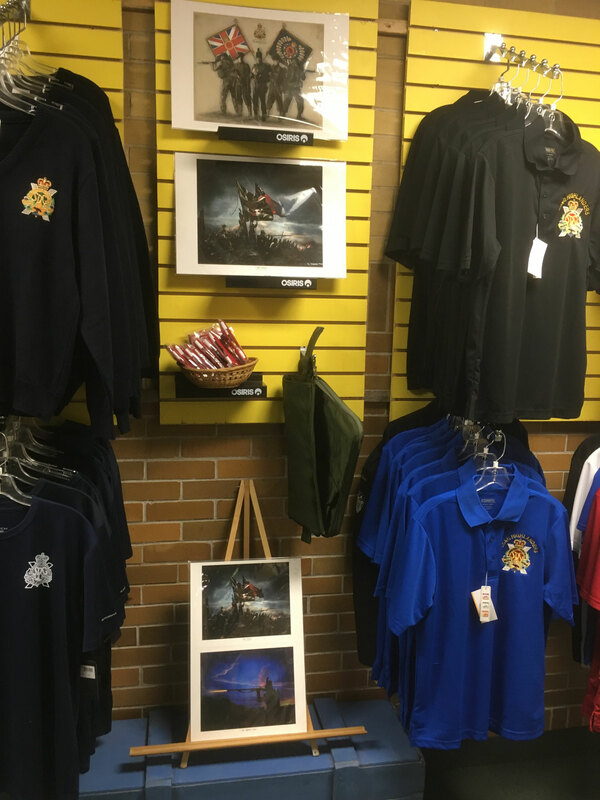 Below is information for the purchase of the history. 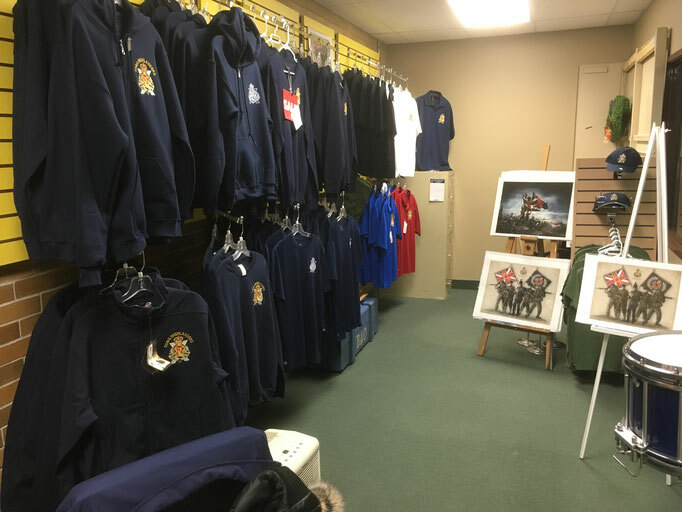 The Kit Shop Manager is Perry Coughlan. His email address is pcoughlan1@cogeco.ca. 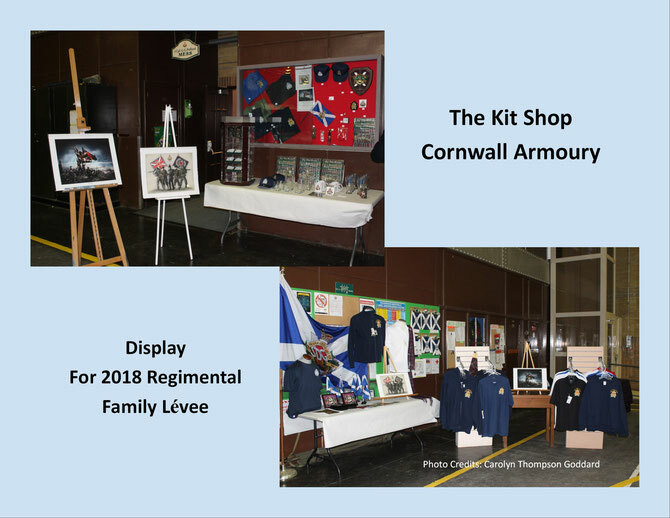 He can also be contacted by mail through the Cornwall Armoury. 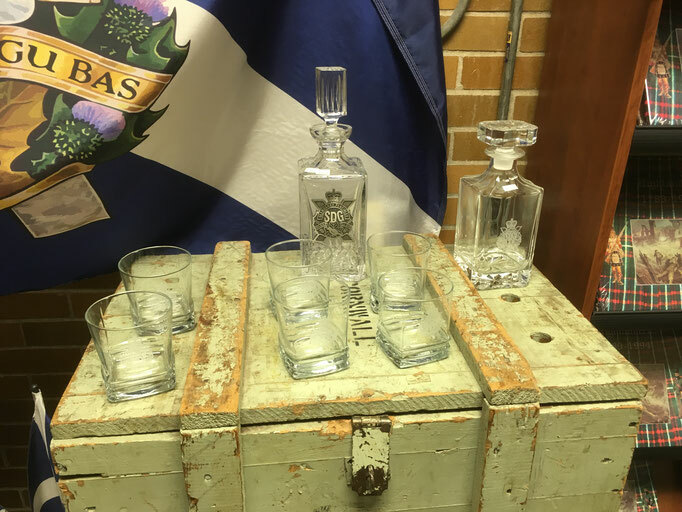 The above photos can be enlarged with a "click" and viewed as a slideshow.